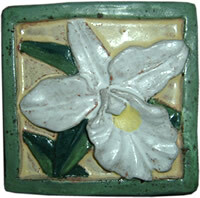 The designs for Clay Trout Pottery tiles are inspired from nature. 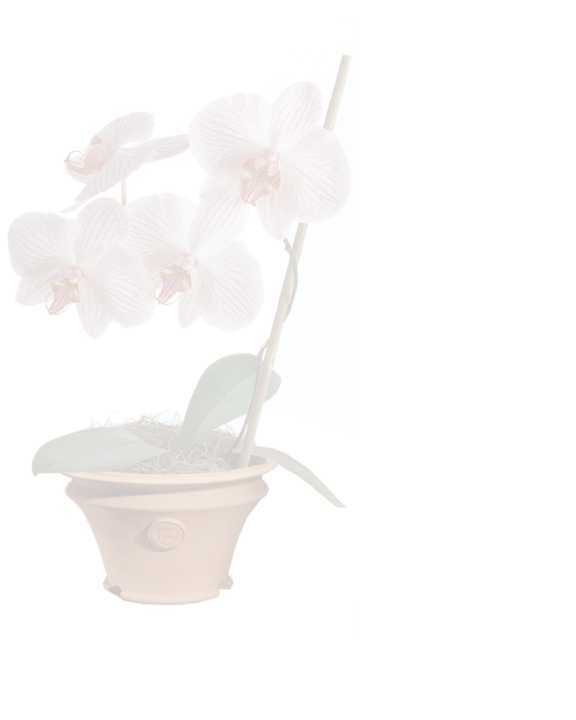 Shells, starfish, ferns, garden flowers, orchids and creatures from nature are designed and sculpted with attention to detail. 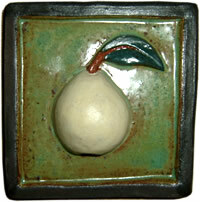 Holiday tiles are also offered such as holly, pear, Christmas tree and "dove of peace". These tiles are hand-sculpted out of terra cotta clay by the artist. A mold is made and the tiles are produced from the individual molds. Details are enhanced, the tile is dried and then hand painted with glazes. The tiles are fired in a kiln to 1880 degrees. Each tile when made is embedded with a wire hook for hanging but all tiles are suitable for installation onto your walls, counters and other tile projects in your home or garden. Visit the Clay Trout Etsy Shop for all available items!